Dubai's school horizon is changing with the addition of new schools bringing a fresh approach to education. 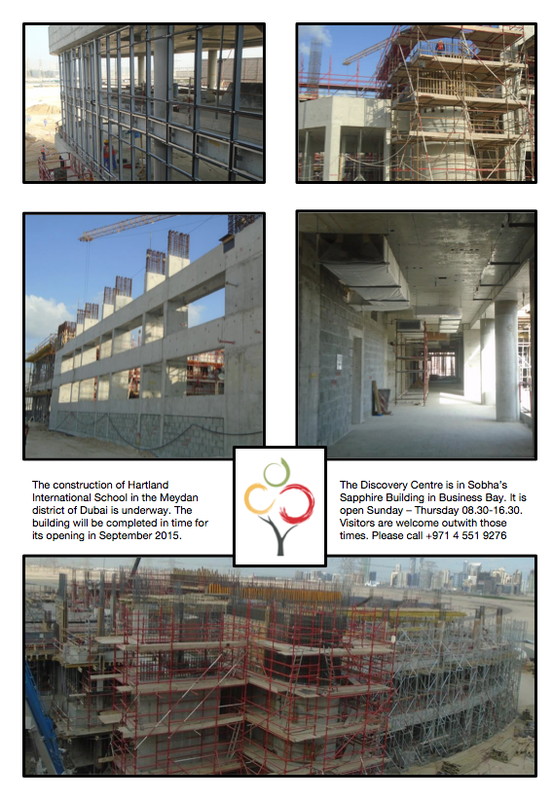 Here's a construction update. We are very proud of Dubai’s success and even more proud of Dubai’s ability to bring to its city a variety of schools from all over the world. Dubai needs more schools. Every parent who has had to find a place for their child will appreciate the stress of visiting schools, applying for a position, only to be told that there’s no space available at the moment for their child. Hence, the drive to bring new schools to Dubai. 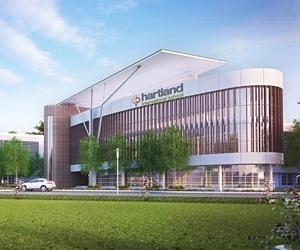 Hartland International School is one school which will deliver its promises. At the moment the construction team and project managers are building the actual ‘bricks and mortar’ but the heart of the school will be with the staff and the children. Watch this space for a construction update but these are images from a few weeks ago.